Heartland Bank chief financial officer David Macrell says delays were out of caution rather than any significant issues. Heartland Bank's core system replacement took longer than expected, but went live in the second quarter. 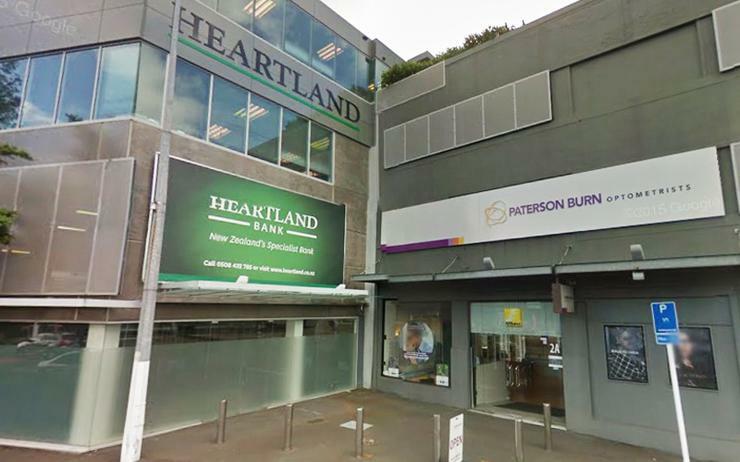 Heartland Bank is now live on its new Oracle-based core banking platform as questions swirl about the progress and cost of rival Kiwibank’s SAP rollout. Heartland chief financial officer David Mackrell told Reseller News the software went into production in the middle of the second quarter, though he does concede that was later than planned. “It has taken longer than we would have originally hoped, but that was a factor of wanting to make sure we had it right rather than any significant issues,” Macrell said. “Core systems are a challenging exercise to take on and you want to make sure you get them right. You don’t go so early that you create lots of issues. Heartland opted fro Oracle in August 2015, saying the pre-integrated suite would allow it to focus on strategy and innovation. 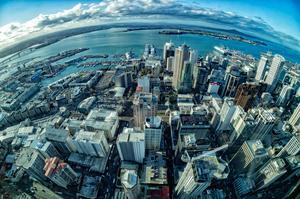 Reseller News revealed significant delays in Kiwibank’s SAP rollout two weeks ago.. Delays to the bank's $100 million-plus core banking system replacement project, dubbed CoreMod, were mentioned in the company's March statutory quarterly disclosure report and costs appear to be mounting. The exact scale of any cost blowout is not yet known, but majority owner NZ Post last year earmarked a further $40 million for possible cost overruns. The previous disclosure, for the quarter to the end of December, was similarly worded but did not mention delays to the project. 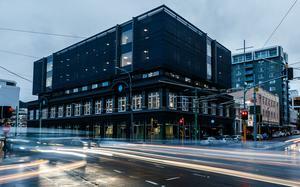 Macrell scotched rumours $40 million capital raising in March was used in part to fund its core systems replacement project. He said the raising was all about capital for growth. “There’s no hidden agenda in that one at all,” he said. Update, 14 August 2017: Heartland Bank has told (pdf) the sharemarket this morning its new core banking system, Oracle Flexcube, was implemented in May 2017 at a cost of $22 million. "Flexcube is a modern, modular core banking system which is highly configurable and introduces automation and workflow capabilities. Flexcube is a refreshed and contemporary IT architecture that will sustain Heartland’s long-term business objectives. The new core banking system includes an internet portal enabling dealers and intermediaries to originate new business and create customer and account records within Flexcube. The overall cost of the project was around $22 million which will be amortised over an estimated life of 10 years."